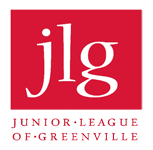 Thank you for your interest in joining the JLG! Please complete this brief form and we will add you to our email list for upcoming Recruitment events. Do you have any immediate questions about joining the JLG?